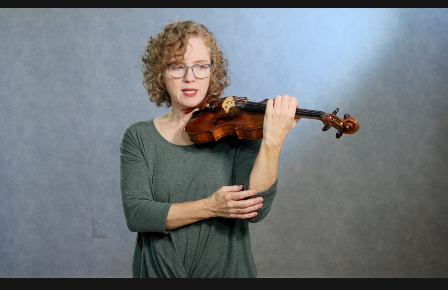 online violin video tutorials, community support, and feedback from experts. Violin Lab exists for one purpose: to teach you to play the violin really well! Watch sample videos below and judge the quality of teaching for yourself. I want to learn violin vibrato, but it is so difficult! Any advice? I took lessons years ago and want to start playing again. Where do I start? Is there a Violin Lab App?